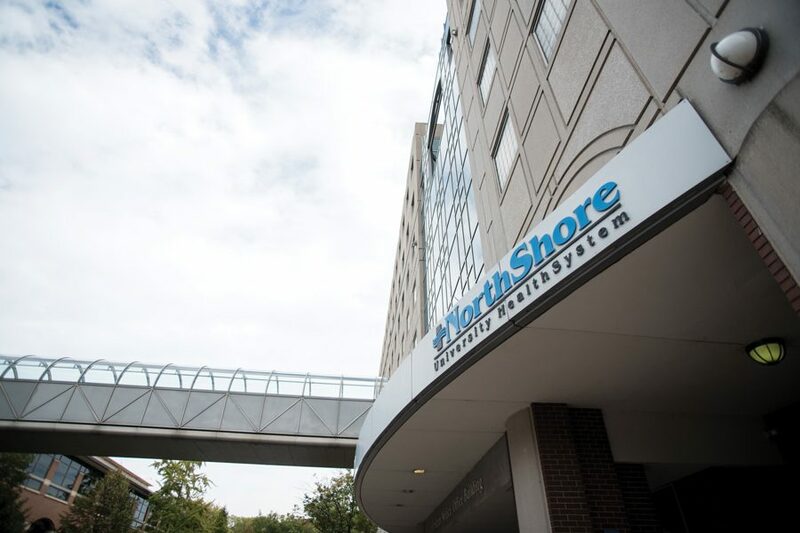 Evanston Hospital, 2650 Ridge Ave. A Northwestern student who sustained “significant” injuries from an incident at the Pi Kappa Alpha fraternity house on May 28 is expected to recover, Evanston police Cmdr. Ryan Glew said. The Northwestern student who fell from the fourth floor of the Pi Kappa Alpha fraternity house on May 28 is expected to recover, Evanston police Cmdr. Ryan Glew told The Daily in an email. Glew said the student has no apparent brain damage, and said police have not yet interviewed him. The 20-year-old student was taken to Evanston Hospital after falling from the fraternity house at 2313 Sheridan Rd., University spokesman Al Cubbage said at the time. There is no indication that the incident occured during a party or activity at the fraternity house, Cubbage said. Police still have not identified the name of the student, and EPD is leading the investigation. Pike chief marketing officer Brent Phillips said in a statement on May 29 that the chapter is cooperating with authorities and appreciates the support of NU administrators and the counseling center.